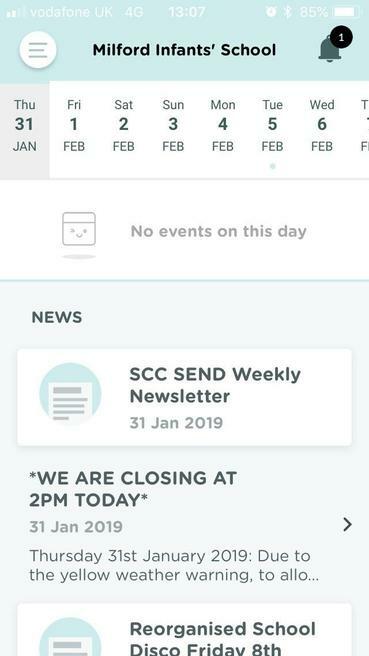 Follow these steps to download our School App to keep up to date with current dates, events and receive our messages. 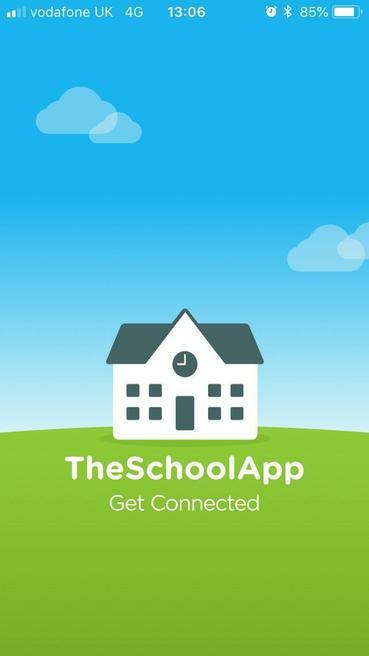 Search ‘THE SCHOOL APP’ in your phone’s app store and download it to your device. Open the app and if asked would you like notifications choose ‘allow’. This will allow us to send you messages. 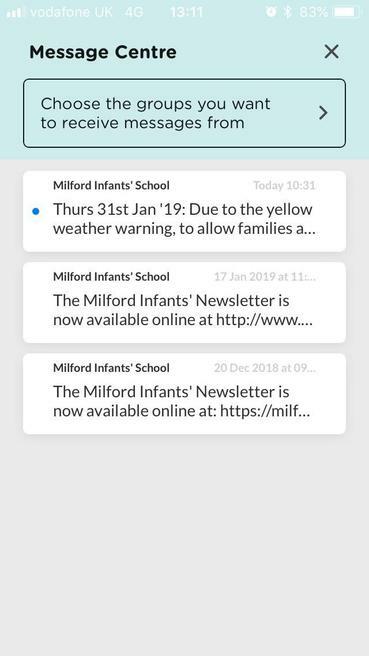 Search for MILFORD INFANTS SCHOOL when prompted to enter the school name. Once you have selected our school you will see the school logo, choose ‘yes, select this school’. Click in the top left hand corner for the menu. The top right hand corner will open messages.